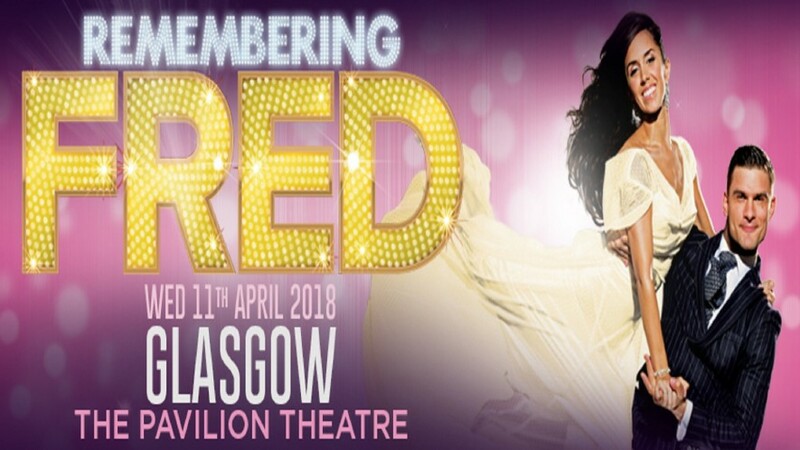 Remembering Fred Tour is returning in 2018, Aljaz and Janette are back with new songs, new dances and a new look. This show was amazing last year. Aljaz and Janette were absolutely brilliant. I enjoyed it so much that at the end of the performance I was on the phone (since the box office was closed) buying the tickets for this year!